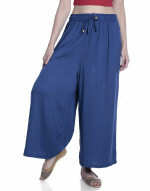 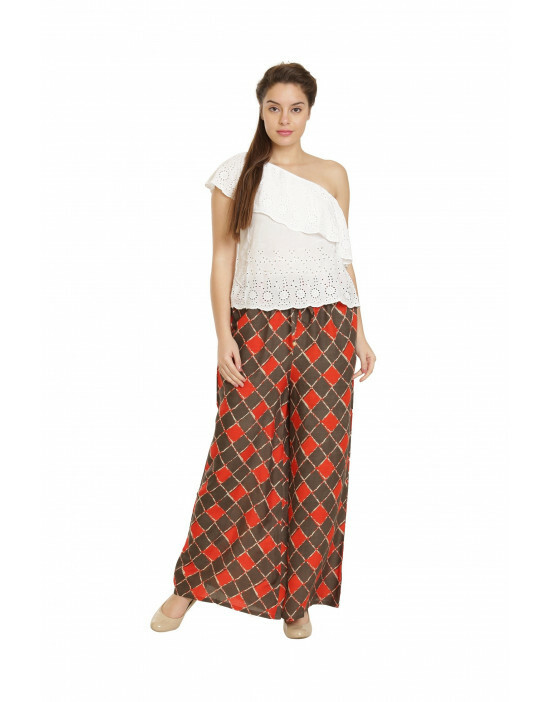 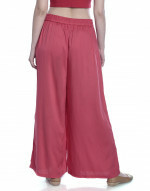 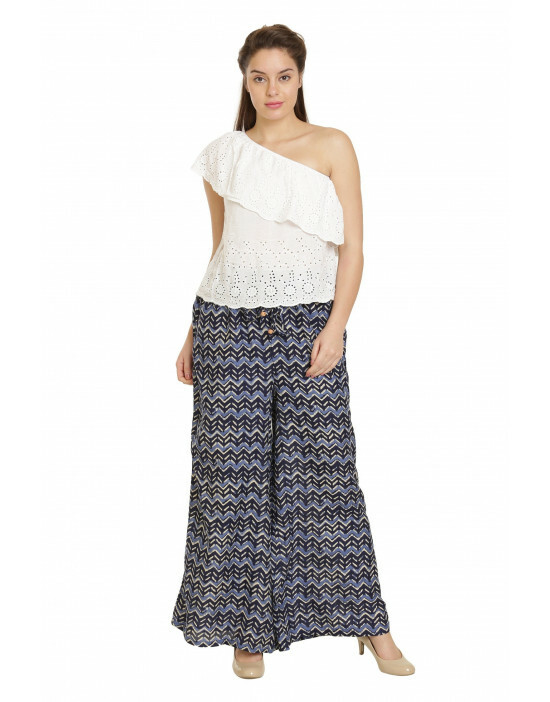 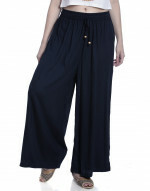 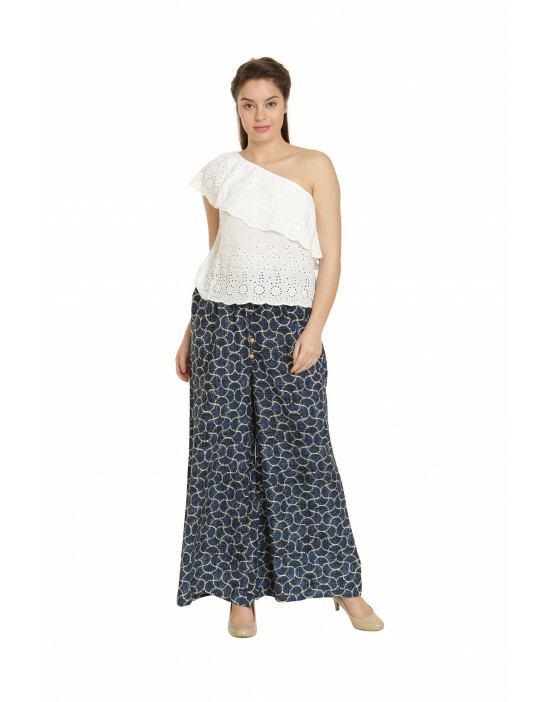 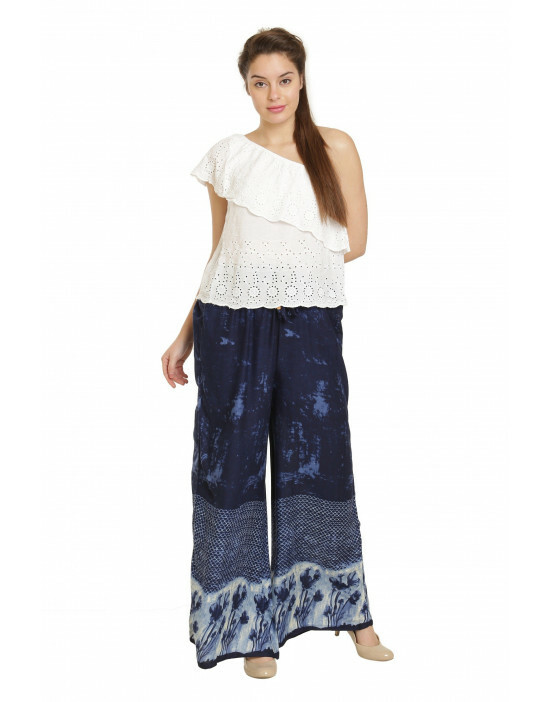 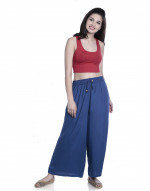 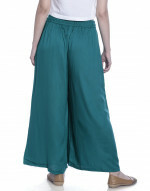 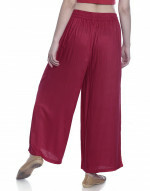 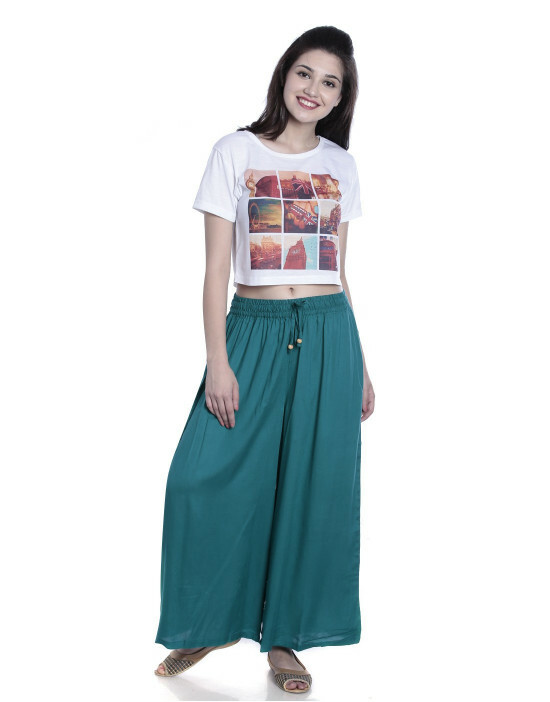 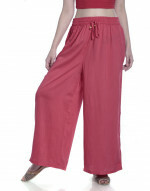 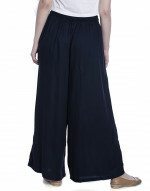 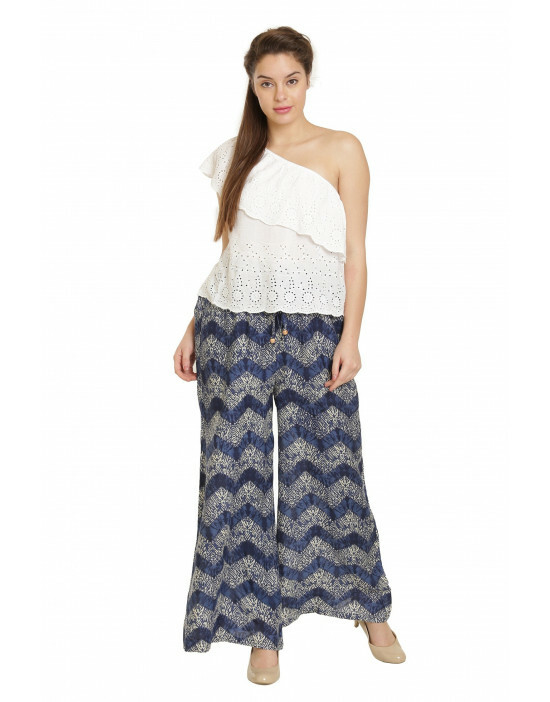 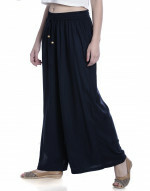 Goldstroms Palazzo will fetch you immense comfort, owing to the cotton fabric. 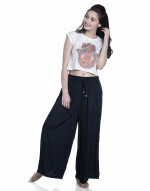 This can be teamed with any of the printed top or kurta. 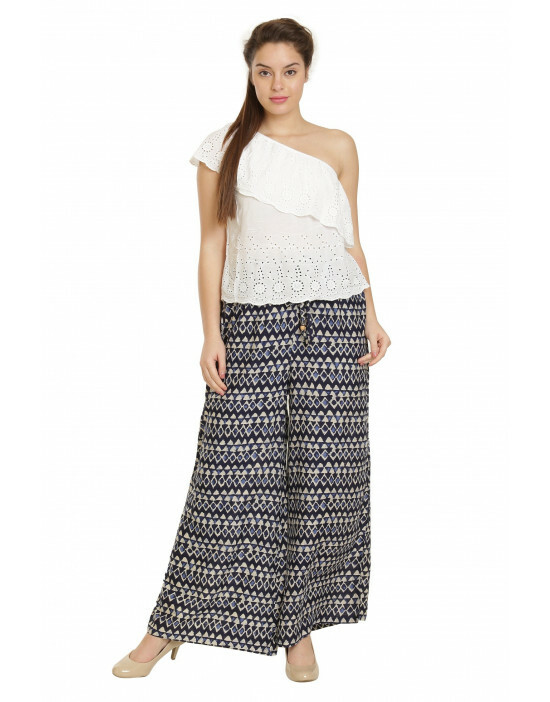 Add on a jewellery and a bag from our range to complete your look.